Welcome to Day 1 of 12 Days of Christmas in August. Christmas is my absolute favorite holiday, and I thought August would be the perfect time to show some great holiday projects. After all, Christmas will be here before you know it. 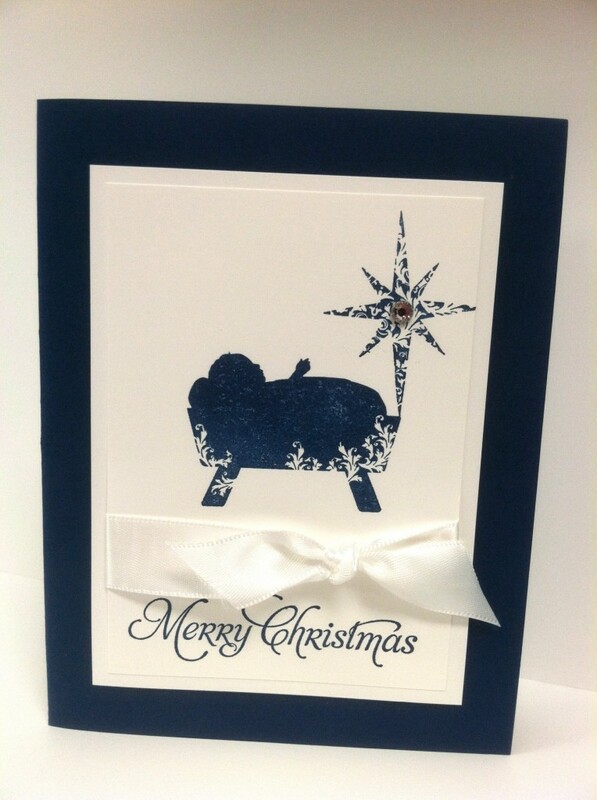 I used the set First Christmas for the manger and star images. The Merry Christmas sentiment is from the set More Merry Messages. 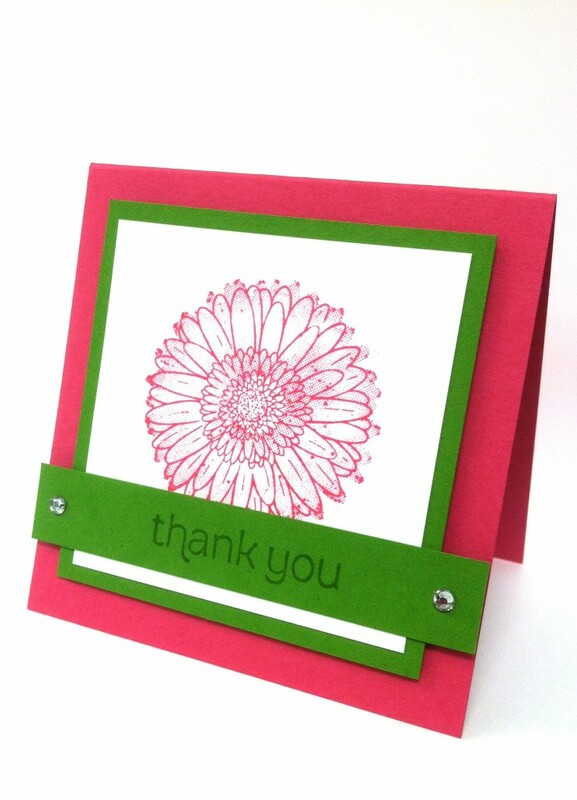 Today, I wanted to share my thank you card for August with you. During August anyone who places an online order with me will receive this cute card in the mail. 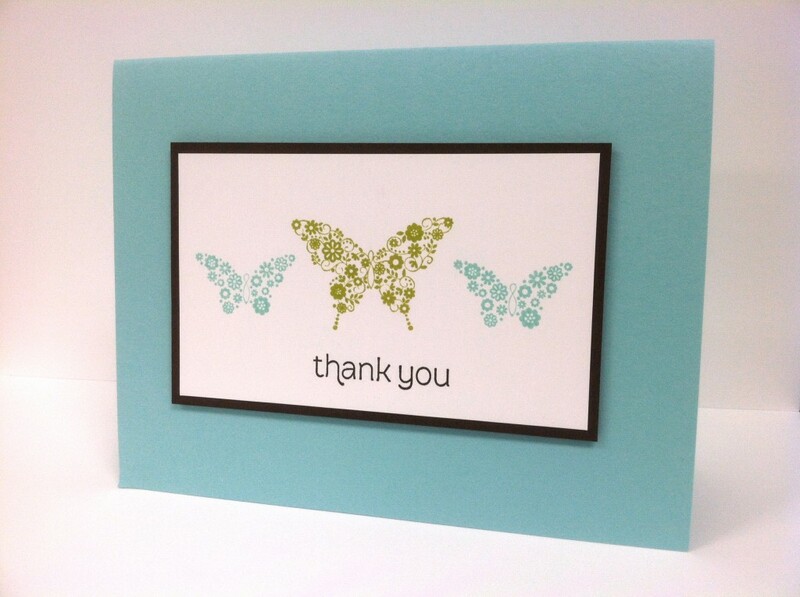 I used the stamp set Papillon Potpourri for the butterfly images. Made for You is the set used to stamp the sentiment. 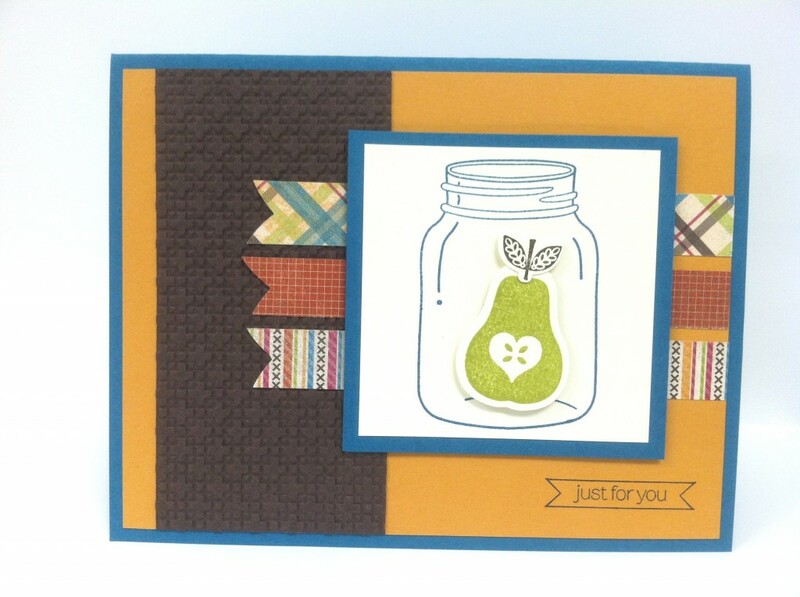 Lucky Limeade, Early Espresso, and Pool Party are the colors I used to make this card. 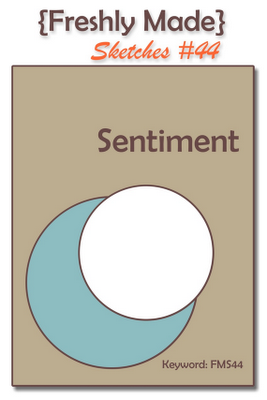 Today’s card was made using the set Wonderfall. This set is in the upcoming Holiday Catalog, and you can start ordering from it starting August 1st. I just love this color combo, and how clean the sketch is. 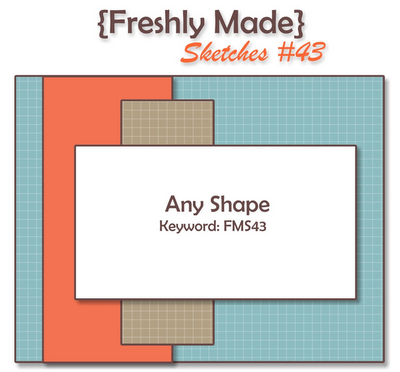 If you want to check out what everyone created using this sketch click here. Thanks for stopping by. Have a wonderful day! 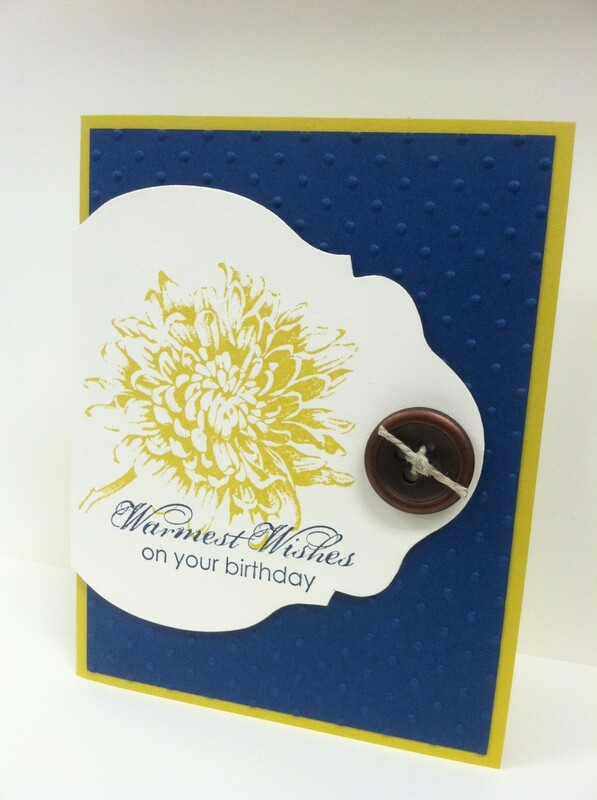 Here is another card using the Reason to Smile stamp set. To find out more about how to get this exclusive set click here. This card is 3 3/4” x 5 1/2”. I made it 1/2” smaller to allow for the flag to hang off the side of the card, and it will still fit in an envelope. 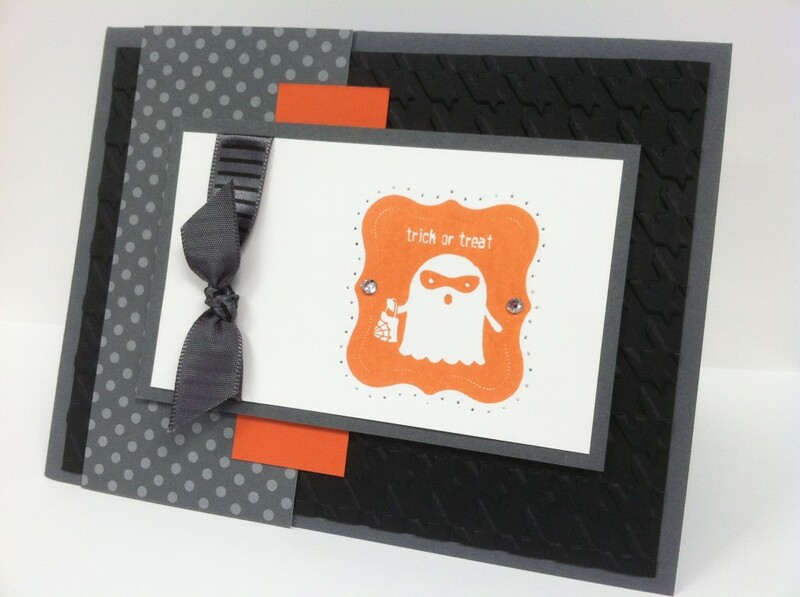 Today’s card was made using the stamp set Tricky Treats. I was so excited to get my hands on this set when my order came this week. 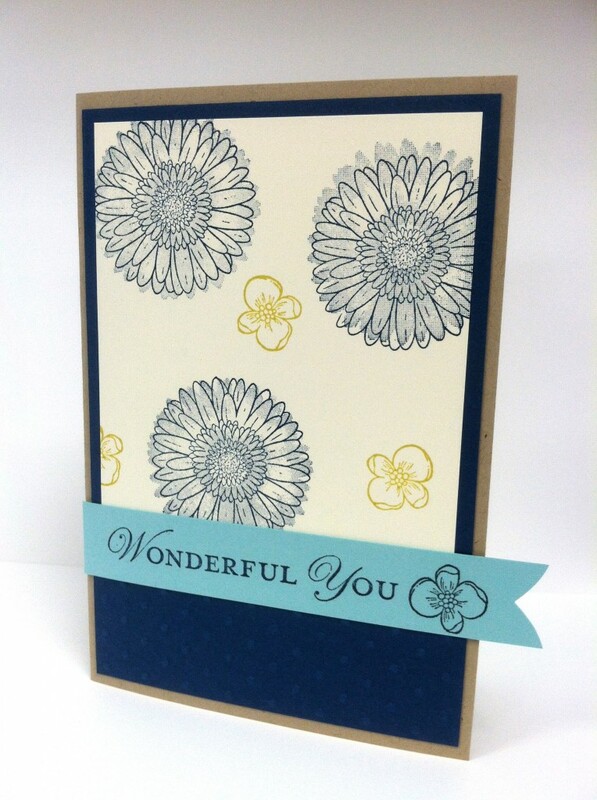 When I sat down to make a card using this week’s Freshly Made Sketch, I just knew I had to play with this set. I really like how it turned out, and I hope you enjoy it as well.